The 13.5 inch Premium Pocket Spring Plush Mattress by Spring Air offers incredible comfort and support. Individually wrapped coils provide a durable, consistent sleep surface and contour to each person perfectly, delivering personalized support while the 360 Degree Foam Encasement provides enhanced edge support while the NU-Temp Foam lumbar band offers 4 times more pressure reduction than traditional memory foam while providing additional contouring support in the lumbar region. A luxurious Tru-Cool cover provides moisture management and a silky finish that is comfortable to even sensitive skin. Enjoy the luxury you deserve at a value that will let you sleep well. Quality and luxury backed by a 10-Year Warranty. 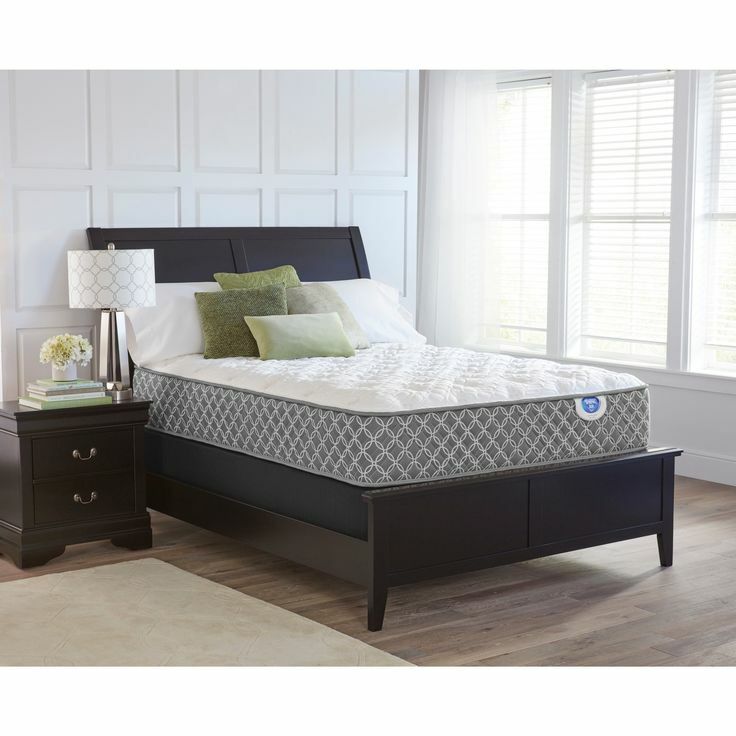 This mattress was produced to provide premium support with managing back issues & limiting motion transfer, and excellent with maintaining the ideal temperature. Most ideal for side and stomach sleepers. Please Note: Select size of mattress needed from dropdown bar. Please Note: Select style of foundation needed from dropdown bar.